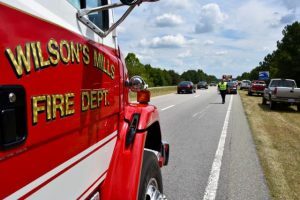 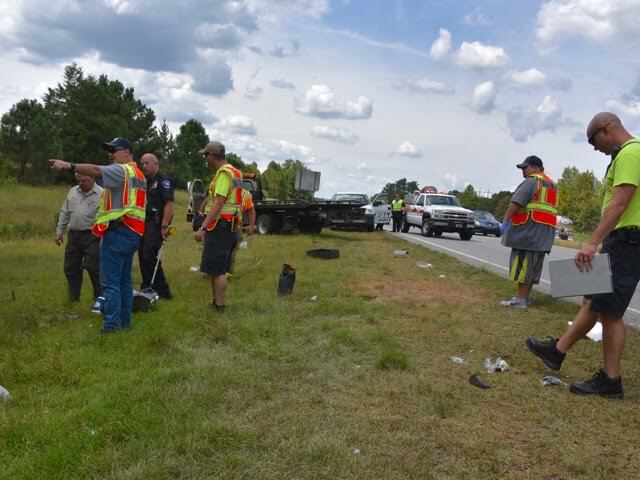 A motorcyclist was critically injured after being thrown from his bike during a crash on the US 70 Bypass in Wilson’s Mills Wednesday afternoon. 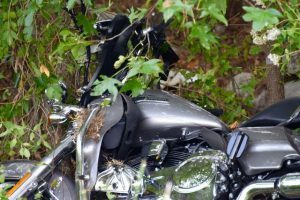 The 2016 Harley Davidson was traveling eastbound when it appears the bike collided with another vehicle headed in the same direction. 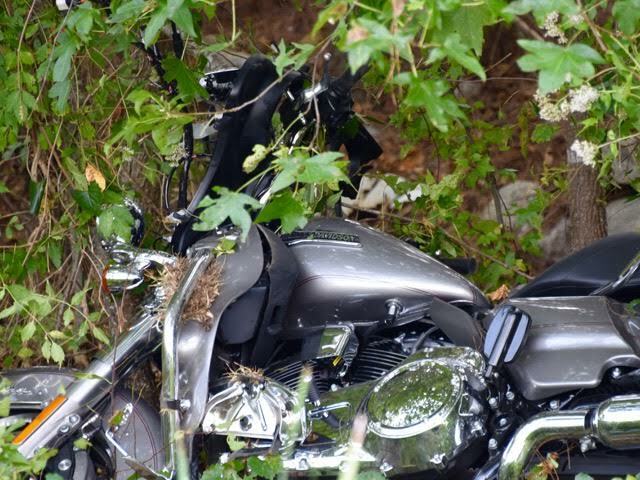 The motorcycle slid 245 feet before ending up in a wood line beside US70 with the injured driver 25 feet away. 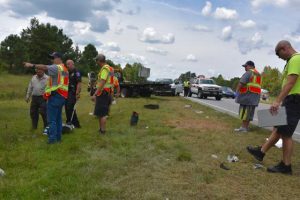 The operator, whose name was not immediately released, was rushed to Wake Medical Center. 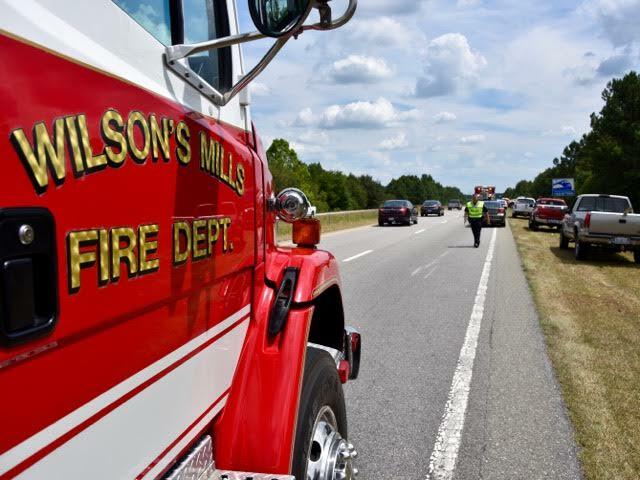 Wilson’s Mills Police say they are investigating the accident.